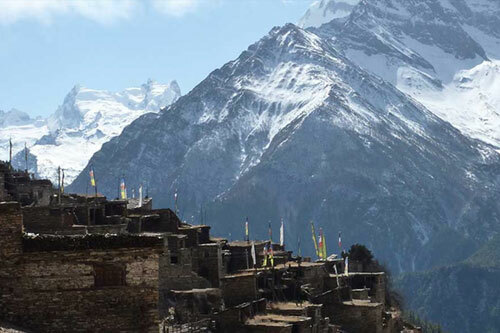 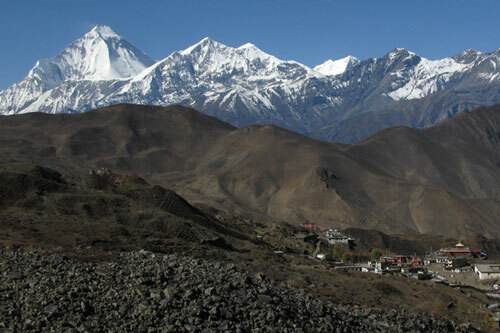 The Annapurna Range, the Dhaulagiri Range and the Kaligandaki River valley are the most accessible trekking destinations within the Annapurna Region. 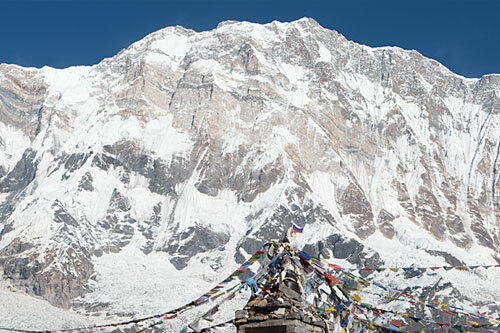 Mount Annapurna, translated as The Goddess of Wealth is the tenth highest peak in the world at 8091m. 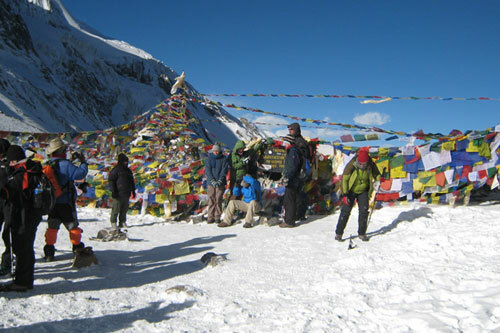 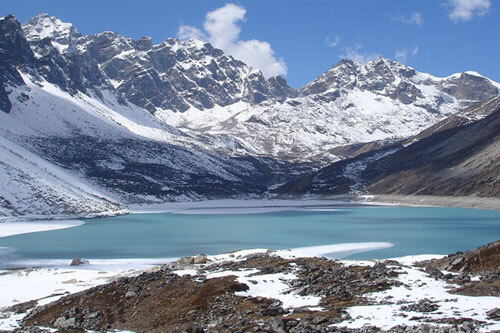 This trekking region is very popular among trekkers and provides ample food and lodging facilities.